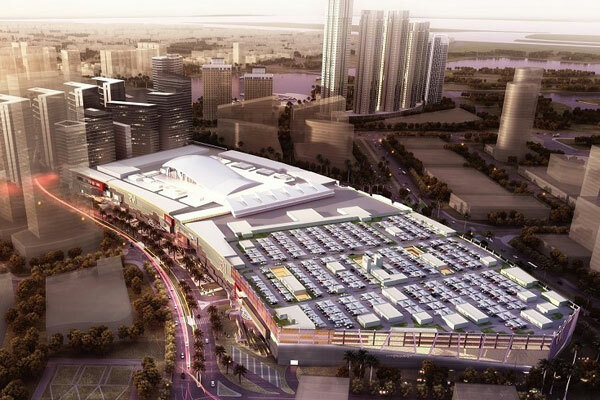 Drake & Scull International, a regional market leader in engineering and construction services, said it has won a Dh600 million ($163 million) contract to provide mechanical, electrical and plumbing (MEP) services for the Reem Mall, a 2.8 million-sq-ft lifestyle, retail and entertainment destination, located in Abu Dhabi’s prestigious Reem Island. The project is being developed by Al Farwaniya Property Developments, a partnership between Agility, its affiliate United Projects for Aviation Services Company (UPAC), and the National Real Estate Company (NREC). Itinera-Ghantoot JV, a joint venture between Itinera, one of Italy’s largest construction companies, and Ghantoot, one of UAE’s leading builders is the lead contractor of the project. As per the deal, Drake & Scull International will be executing the MEP works of the project under a joint venture agreement with Itinera-Ghantoot. Drake & Scull International said it had achieved progress on its ongoing comprehensive restructuring efforts, with the restructuring committee appointing international restructuring advisers, to initiate a comprehensive operational and financial plan to stabilise the business and support future growth.